As Australians, we are subject to harsh weather conditions that can age us prematurely. Our climate can result in the build up of dead skin cells on our face, which effects the penetration of moisturiser. 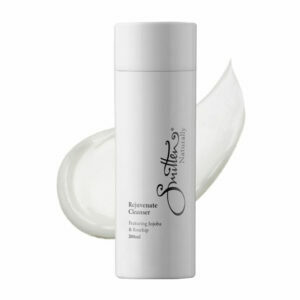 Smitten’s face Exfoliator will remove the outer layer of dead skin cells allowing a more effective penetration of face moisturiser. It will revitalise tired skin leaving it feeling fresh and invigorated with a radiant clarity. 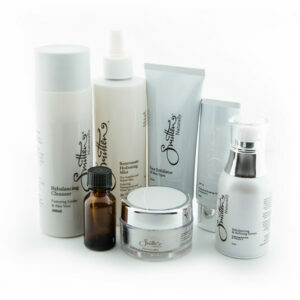 Oily Combination and Young Skin use once daily or every other day. 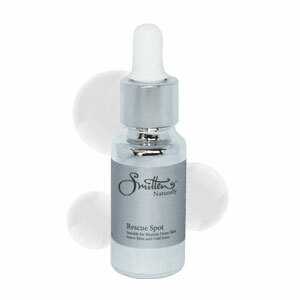 Dry or Sensitive mature skin 2 to 3 times a week. After cleansing apply a small amount onto your face and gently massage. 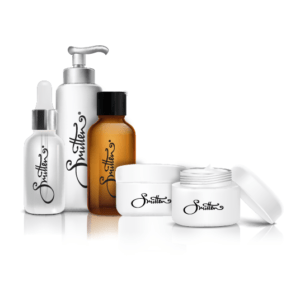 Rinse off with water and follow with Smitten mists then moisturiser, serum or Smitten Whipped.